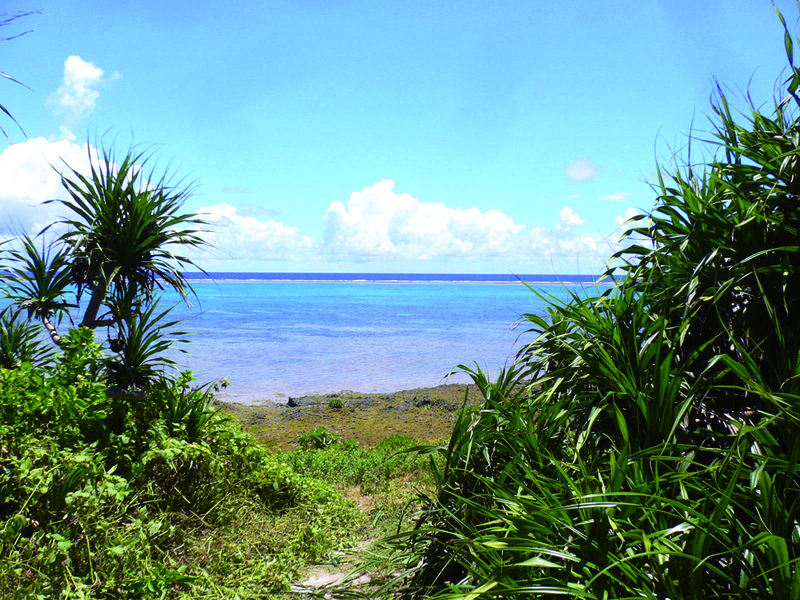 This flat island is located 17km south-southwest of the Ishigaki Island. It is often called by a popular name “Heart Island” because of its shape. Raising black color Japanese beef stock is the main industry of Kuroshima. There are about 10 times as many heads of cattle as people on the island’s pastures, and most of the land besides the village is reserved for grazing. The main event on the island is the Cattle Festival that takes place every year. On the west coast of the island there is a popular tourist route that is known as an egg-laying site of sea turtles. 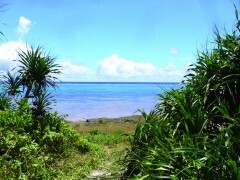 The whole island and surrounding ocean area are part of the Iriomote National Park.